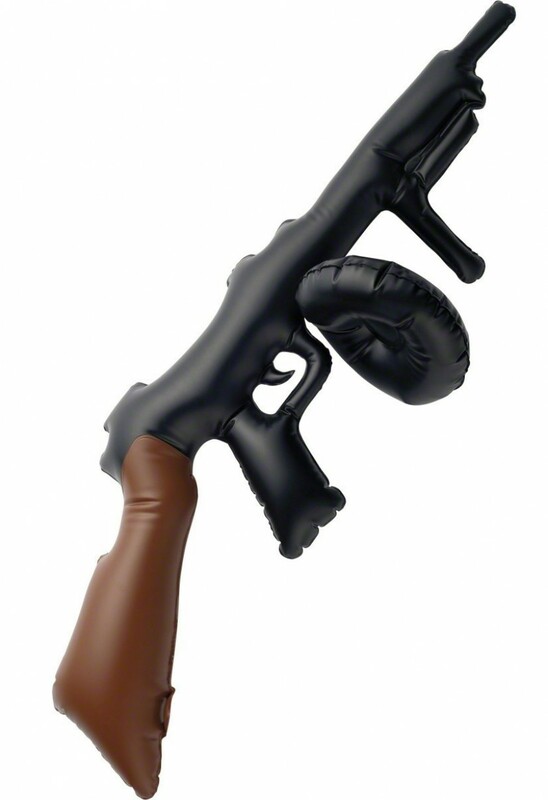 An inflatable toy tommy gun, in a fun ‘old style’ shape – perfect for military, gangster and many fun fancy dress themes. The main body is black, with a brown handle and it has lots of fun detailing – including bullet barrel and trigger. 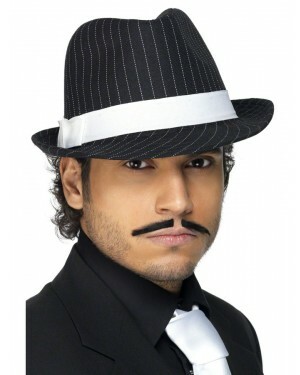 Simply blow up for an instant dramatic accessory for your fancy dress look!